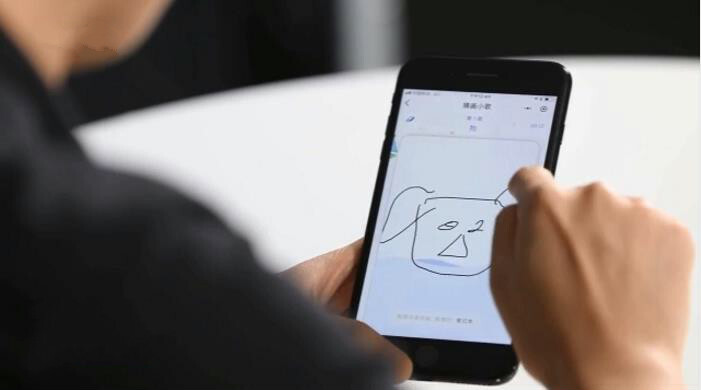 WeChat, one of the world’s largest social networks, with more than 1,082 million monthly active users is now opening up its newest and powerful Mini Games platform, enabling game developers around the world to create hit games on WeChat’s unique ecosystem. 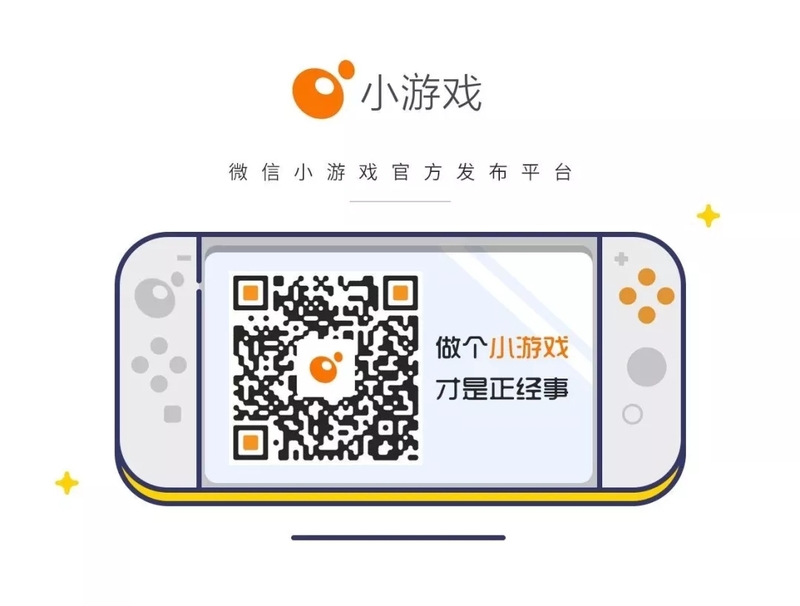 WeChat debuted its Mini Games program at the U.S. at the Game Developers Conference in San Francisco in a workshop to be held on March 20. 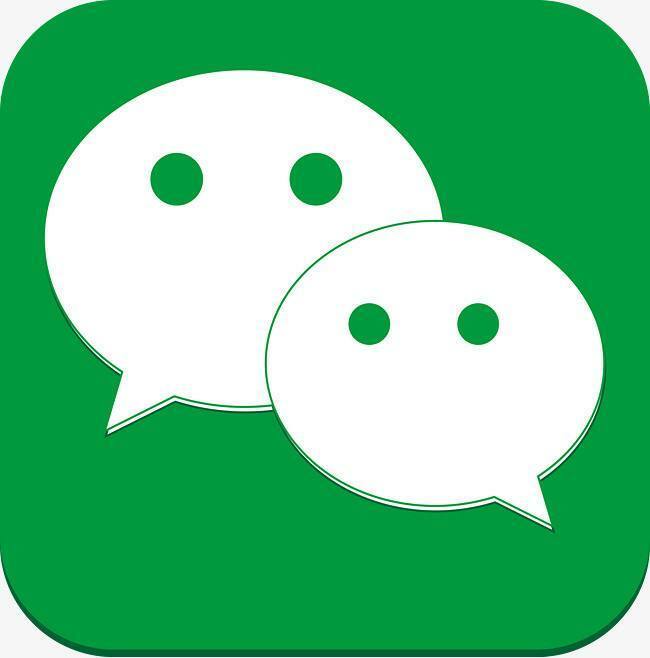 WeChat introduced new opportunities for game developers to tap into the social network’s over 1,082 million monthly active users and highlighted its dedication to helping overseas developers thrive on the Mini Games platform. This includes opening access to current API and localizing developer documentation to facilitate development and publishing. 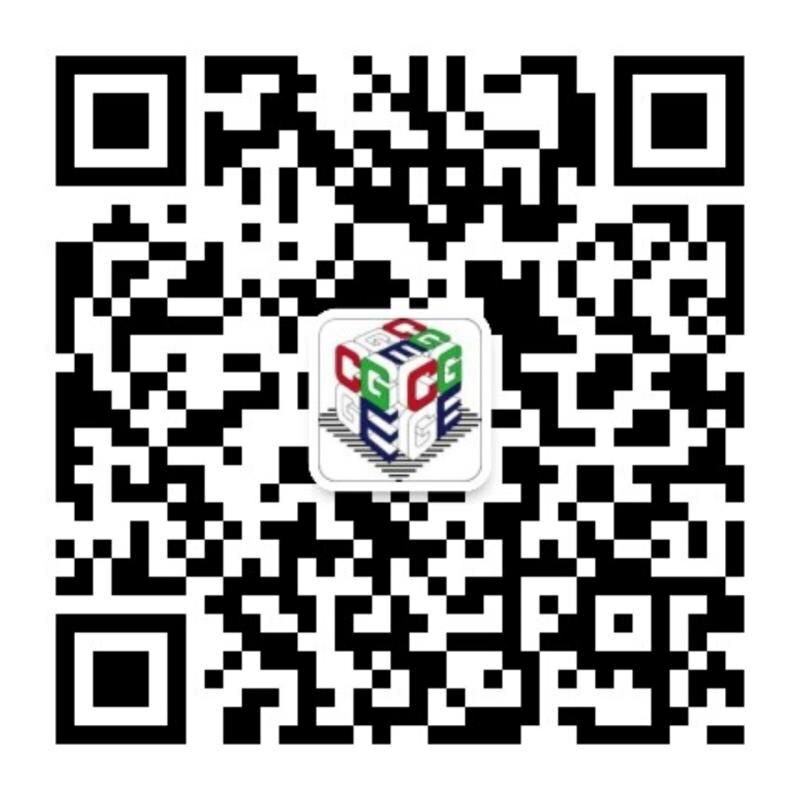 WeChat also recently launched “Creativity Incentives” which allows each developer to cultivate value through creativity. 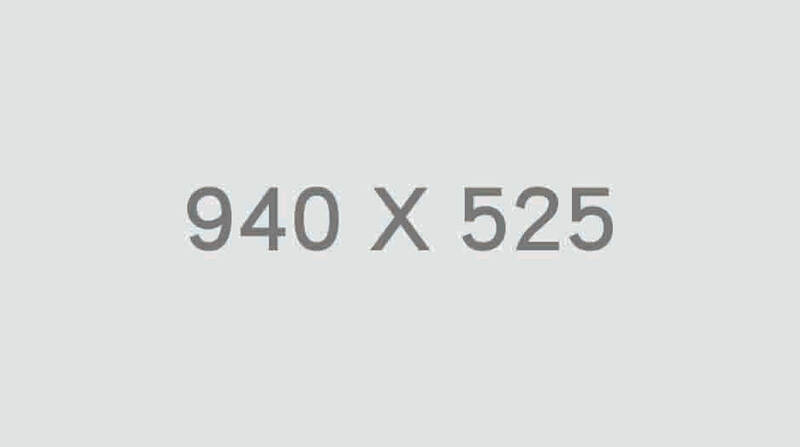 Any Mini Games with highly creative gameplay, art, music, or story can apply to join the program, and will receive a “Creativity Certified” label in addition to 20% higher revenue share compared to other Mini Games. The incentive also includes creativity protection and will help protect against copyright infringement.